Did you know that if you have been involved in an accident with your motorcycle or scooter and it was not your fault, then you are entitled to a free replacement bike during the repairs or while you are waiting for a total loss payout. Call Your Right To Ride for a replacement Vespa now! Bondi's premier Vespa and Piaggio dealership, Cyclecraft also has a friendly, hardworking team of mechanics specialising in servicing and repairs. Servicing the bikes and scooters of Sydney's Eastern suburbs and beyond for more than forty years, Cyclecraft is now under new ownership. So whether it's a new scooter, a service or some up-to-date accessories, let them help you out. The Vespa Club of Melbourne is a club for riders and enthusiasts of modern and classic Vespas. S.S. Scooter Engineering is Sydney's vintage and late model Vespa & Lambretta specialist workshop. They handle all facets of scooter maintenance including repairs, performance modifications, routine servicing and show-winning restorations. 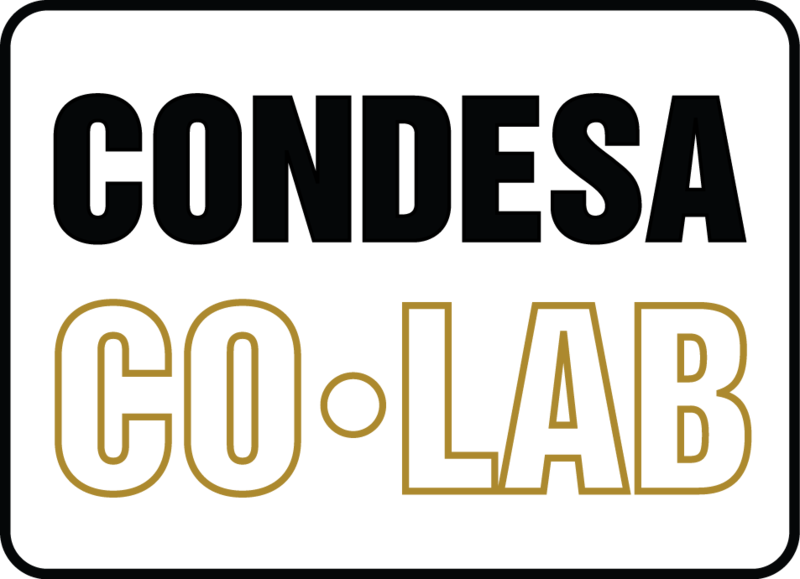 Condesa Co.Lab is uniquely positioned to connect Australian coffee roasters directly to coffee growers around the world through its unrivalled network of origin operations. Condesa has the ability to source high quality coffee, provide ongoing supply and distribution management, market analysis as well as risk management solutions for our customers. 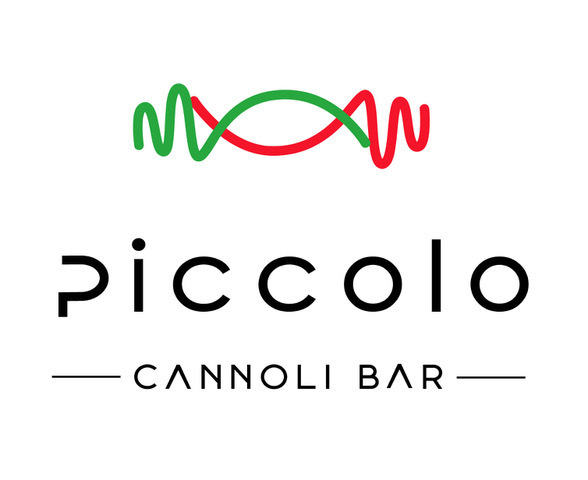 Piccolo Cannoli Bar are a small authentic Italian espresso bar located in an architects studio, offering Di Lorenzo coffee, freshly piped cannoli and homemade panini on Italian artisan breads. For more info please see their 'about us' page on their website.